Another week, another boutique. Hotel, that is, and this one will be on Temple Street. 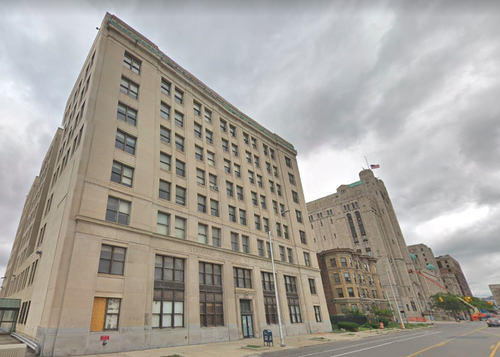 The Detroit News reports that plans are shaping up for the redevelopment of the Standard Accident Insurance Co. building at 640 Temple, just down the street from the Masonic Temple and around the corner from Little Caesars Arena. With a budget of $72 million, the eight-story Albert Kahn building will become a 100-room boutique hotel with 70 additional residential units, nightclub and restaurant venues.